Hi-Tailyn Shorthairs and All Their Titles. to National Champion Caliber Field Trial Dogs. 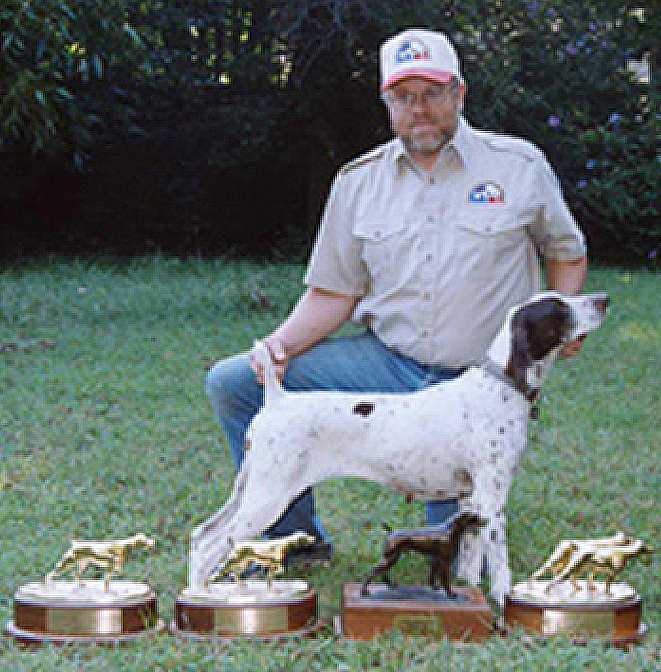 National German Shorthaired Pointer Association, Inc. I feed and recommend Hi-Tek Rations Dog Food. For more information click here. Hunt behind our Champion Bred German Shorthairs. Need a place to hunt and train your dog.